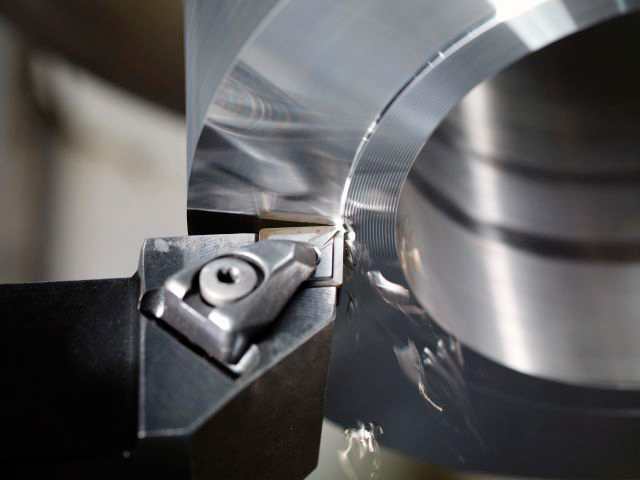 When choosing the right cutting tool supplier, it pays to choose wisely. An effective choice would be to ensure your supplier has both the capacity and capability to absorb mishaps, a long term thinker in a short term industry. When searching the internet for the right supplier it can be like looking through various CV's. Try looking looking these particular details when selecting the right supplier. Look at the sectors the suppliers work in, are they relevant to your work? Look for a Quality Management System. Look for ISO9001 Approval - This will support them in terms of having efficient methods of manufacture, project management, quality inspection and continuous improvement process are in place. Look for equipment & software to a high standard. The right supplier will have a wealth of experience, time served, engineering battles won & lost all benefiting them in their knowledge gained to be the reliable supplier you want to work with. Here at ACT we hold all of these characteristics. With team members from various engineering backgrounds, ISO approved, sectors such as Automotive, Engineering/Manufacturing, Composite, Nuclear,Aerospace & long term thinking skills we pride ourselves on believing we could be the perfect, reliable cutting tool supplier you have been looking for. Call our team today on 0191 438 0200 to speak to our team to find out how working with us could benefit you.